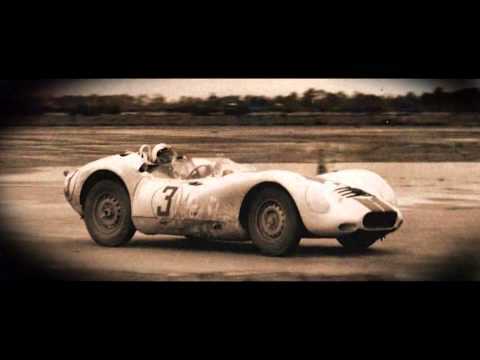 Quentin Willson looks back at the history of world renowned Lister Motoring Company. Interviews with Lister Cars founder Brian Lister, managing director Lawrence Whittaker, YouTube Motoring Journalist Chris Harris, Motor Racing Legends chairman Duncan Wiltshire and British racing driver and television personality Tiff Needell. British supercar; very loud sound; profile very much like the Ferrari Enzo. Does Nevada's infamous secret base, Area 51, house UFOs and little green men? What's it like to experience 5+ g's in a tumbling aerobatic plane? Do pilots actually race WWII warbirds at 500 mph just 100 feet off the ground? And does Bentley's awesome, 567-horsepower W-12 Continental GT have the right stuff to outgun a stunt plane in a drag race? Join host Arthur St. Antoine as he pilots Bentley's heroic supercoupe into the vast Nevada desert to explore all of the above—and see if the ContiGT improves his luck at the high-roller tables of Vegas, too. 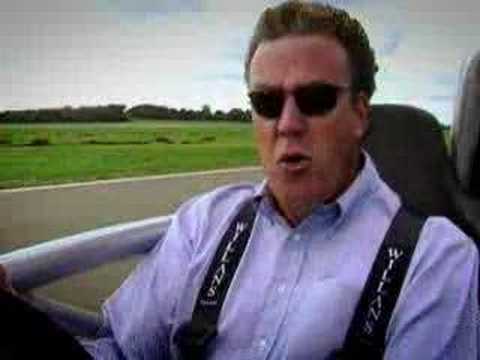 Jeremy Clarkson challenges the Ariel Atom to prove more fun than a motorbike - with astounding results. 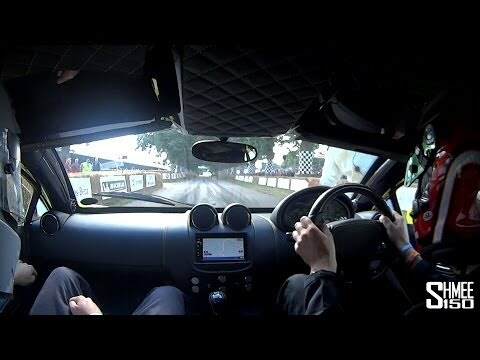 The speed is unlike any car or motorcycle on the road today, Top Gear investigates!